Historic Uptown Whittier on Saturday April 2nd. 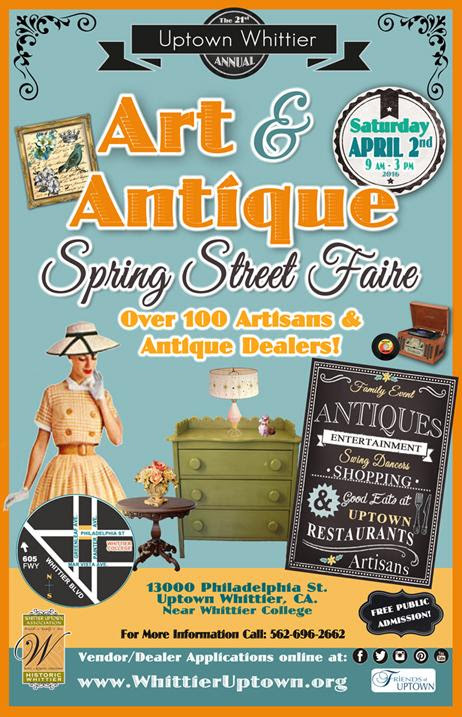 Event hours are 9am – 3pm along Philadelphia Street. © 2019 Whittier Square Building. All Rights Reserved.